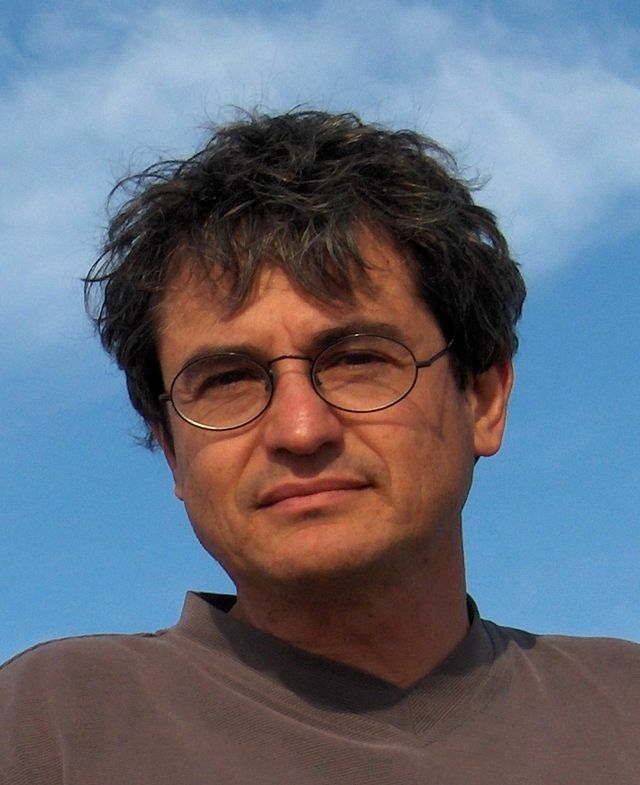 Carlo Rovelli was on the faculty of the University of Pittsburgh from 1990 to 2000, and although he is in France, he continues to hold the post of Affilated Professor in the Department of History and Philosophy of Science. Rovelli's work is in the field of quantum gravity, where he is among the founders of the loop quantum gravity theory. He has published two monographs on loop quantum gravity and several popular science books. His most recent book, Seven Brief Lessons on Physics, is an international bestseller translated into 41 languages.